Tea, Coffee,Wine, Strawberries.Cherries,Tomatto sauce - and even Chocolate - can stain your teeth! 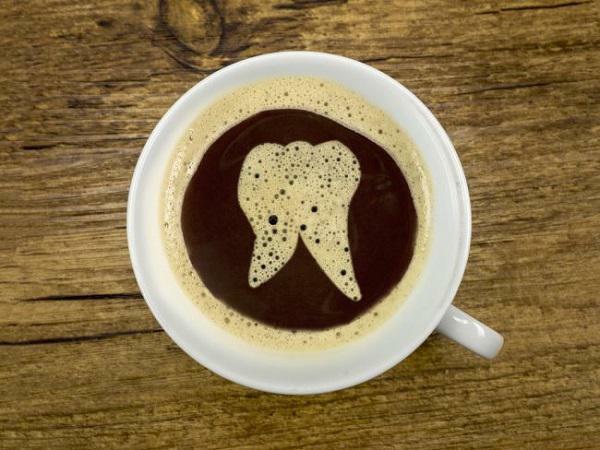 Coffee and tea stains occur when tannins in both of them build up on tooth enamel. Tannins are organic substances found in plants. Tannins in coffee, tea and even wine can lead to stains on teeth. Black teas and dark coffees are the biggest culprits when it comes to teas. In fact, some black teas can even cause more tooth discoloration than coffee! 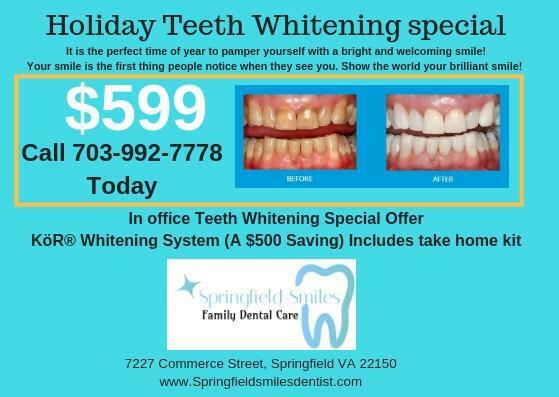 A dentist can clean your teeth using light treatment or a peroxide solution. you will be guided by a professional. 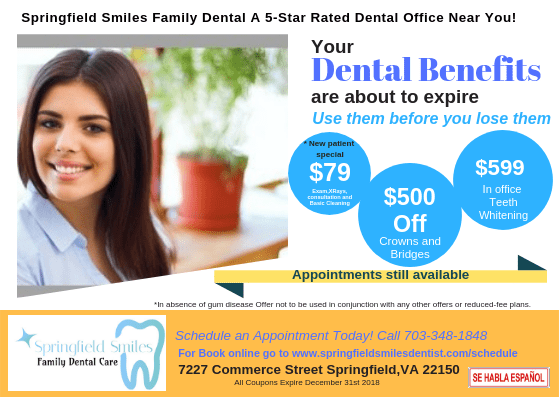 We can help you Call our office at 703-992-7778 today.